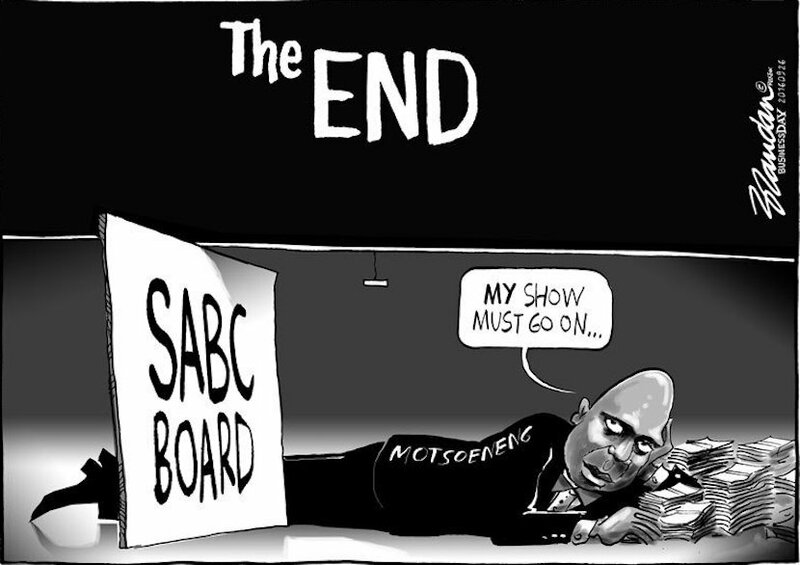 Ed Herbst, arguably the country’s most knowledgeable journalist on recent SABC history and its’ current travails, outlines the shenanigans behind original ANC board appointments. We need a ‘Domesday Book of Snouting’ so that, for the benefit of future generations and today’s, we can begin to grasp its magnitude, trace its tentacles, writes Ed Herbst. 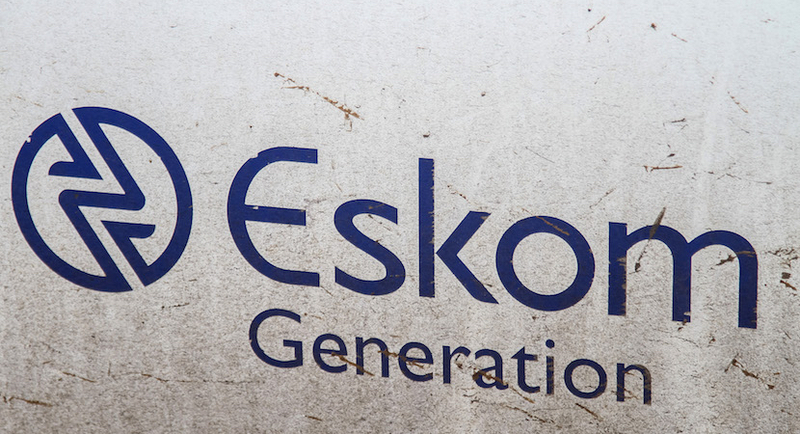 Herbst: Eskom – a snouting chronology. The key players. If you think the delays, cost overruns and the wanton snouting at the Medupi, Kusile and Ingula Pump Storage projects were and are appalling, you ain’t seen nothing yet, says Ed Herbst. Snouting confirmed but Dlamini ‘mum’ on R11k hotel visit. 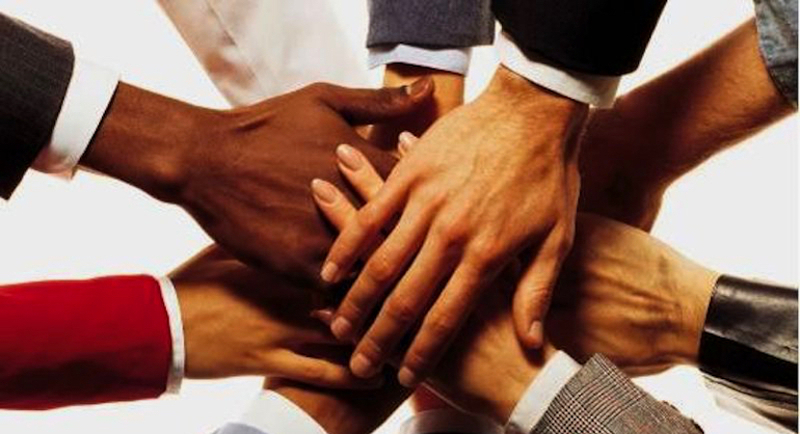 R753 enough for others. 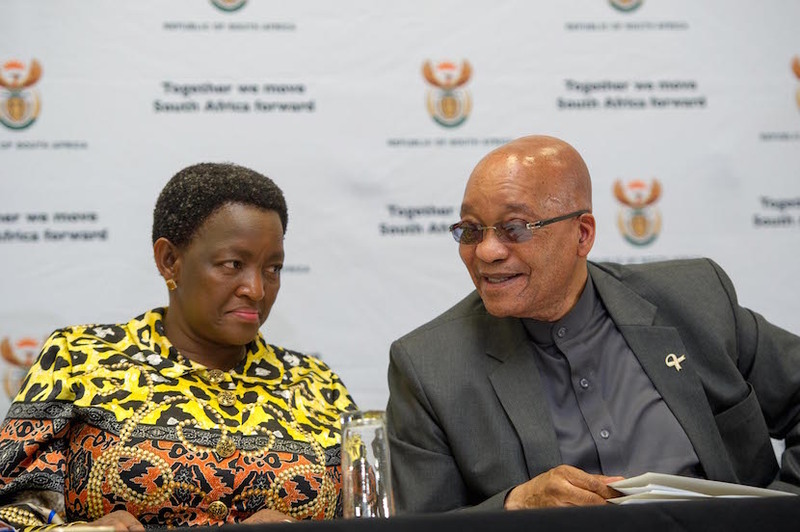 While Social Development Minister Bathabile Dlamini would not be drawn into answering questions about allegations that she stayed at a luxurious hotel in Umhlanga at a cost of R11 000, News24 has independently confirmed that she did. Like the English schoolboy who picked up the soccer ball and ran, Ed Herbst breaks unquestioned rules, prompting vital debate and perhaps even, an entirely new game. 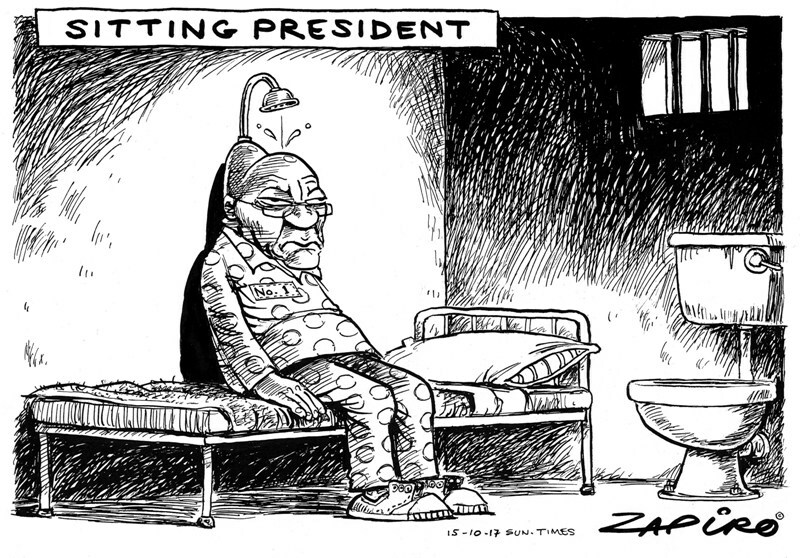 It’s been a long walk to prison for corrupt ANC politician John Block. He’s fought the sentence against him in a similar Stalingrad strategy employed by the likes of Jacob Zuma. 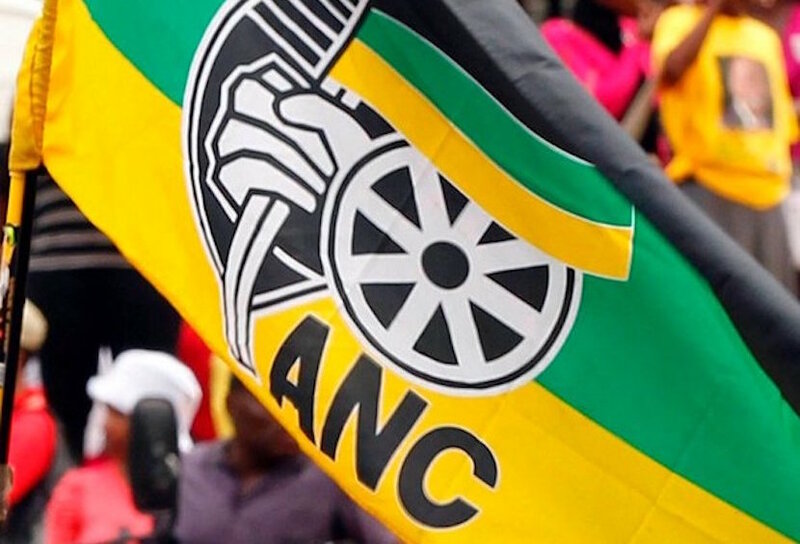 In this article, veteran journalist Ed Herbst assesses who is likely to go to jail first for state capture. 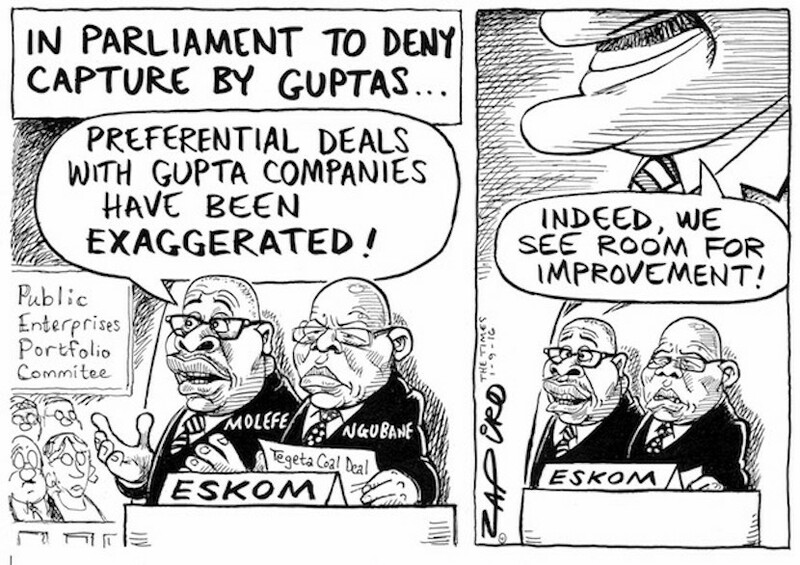 Eskom, like other state-owned entities, has provided gravy for the long train of empowerment-linked companies looking for access to big taxpayer-funded contracts. 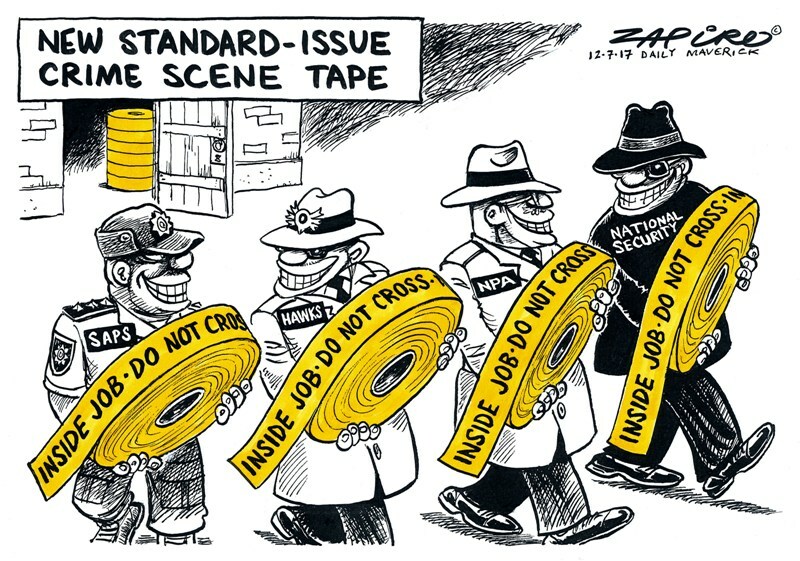 What is supposed to South Africa’s elite crime-busting unit, the Hawks, is in complete disarray after years of Zuptoid snouting.